Whether you are driving or working on a PC, you are bound to face eye strain. 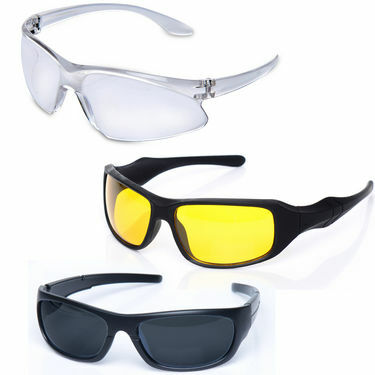 Our eyes are our delicate organs and we can't afford to suffer any vision problems due to harmful UV rays. Now safeguard your eyes with Scottish Club Set of 3 day and night vision sunglasses from Naaptol. 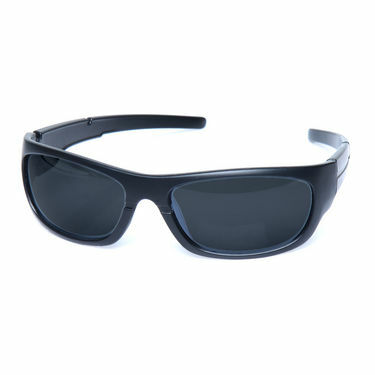 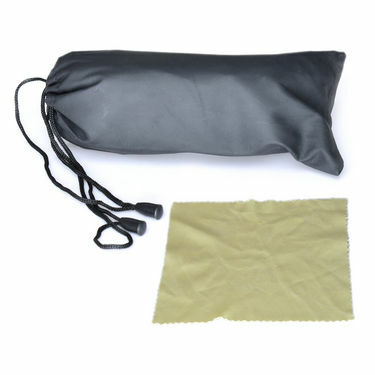 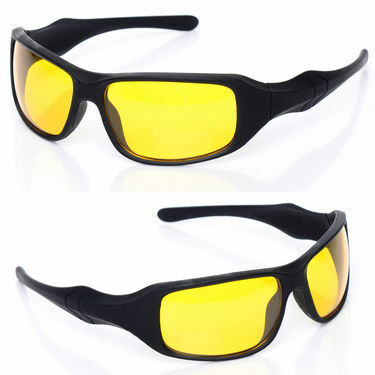 This pack of 3 day and night vision sunglasses comprise night vision anti-glare yellow lens glasses, black lens sunglasses and transparent lens glasses. 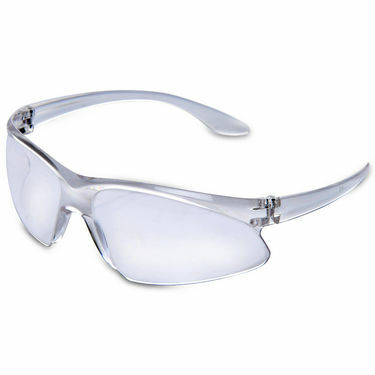 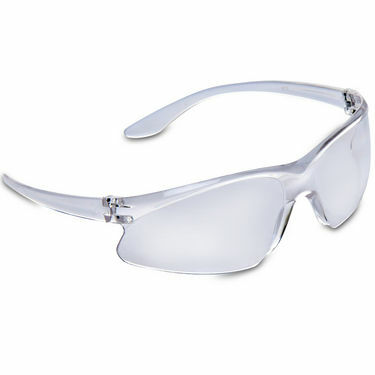 Since the lens are made of polycarbonate, they are highly shatterproof. 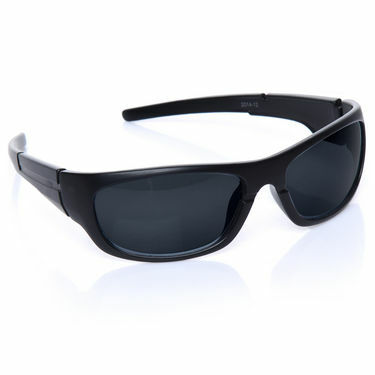 The other best feature about the sunglasses is its scratch resistant coating. 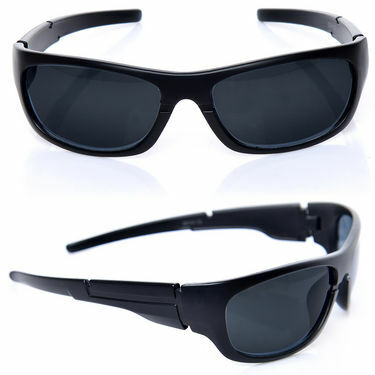 Thus your sunglasses won't get any scratches. 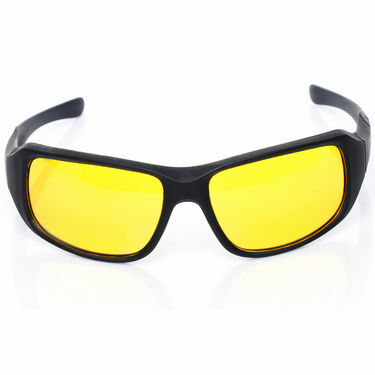 Whether you are working on PC for long hours or driving, the sunglasses will protect your eyes from high glares and UV rays. 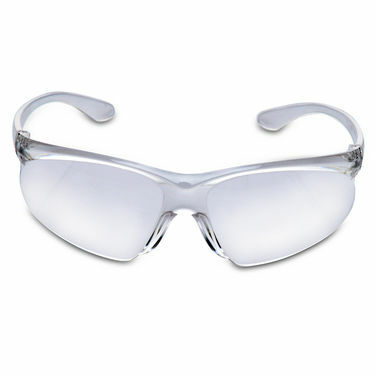 transparent glass having anti glare or not because most of the computer glass having anti glare protection ?